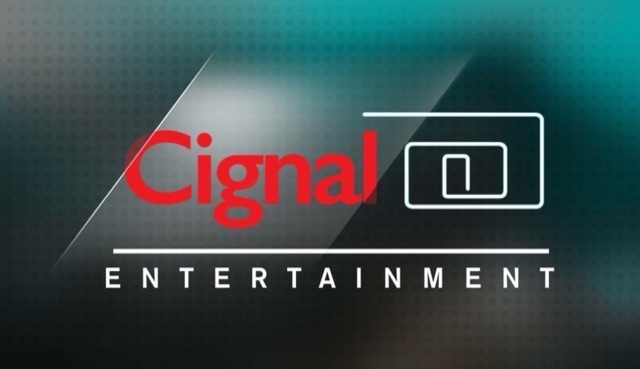 Cignal TV has already gotten a remarkable subscriber base in the Philippines and is still changing viewing habits of Filipinos - from big blockbuster US series to "Kinain na ng Sistema" K Dramas, we still succumb glued to the TV as content consumption is continually evolving. Cignal knows it's time for local networks and entertainment comapnies to step up to the plate and start to etll really GOOD stories which can take them to different places, play with our emotions and change us in the process. Stories that are able to move us, motivate us to listen and watch more intelligent and relevant shows that connects with the global Filipino. 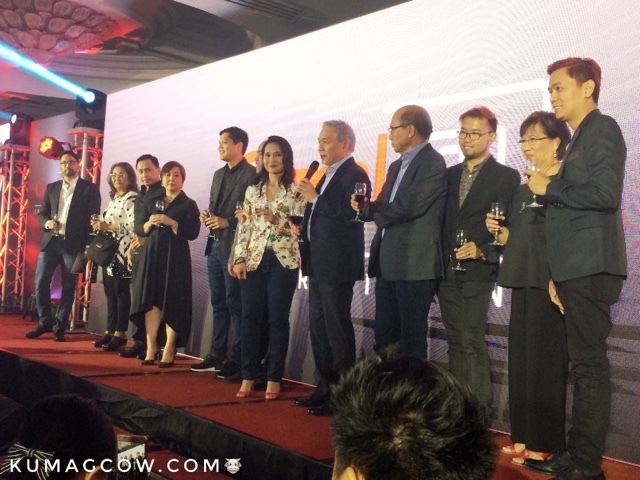 This is why they have launched CIGNAL ENTERTAINMENT, a full entertainment brand that is going to cater to what Filipinos love. 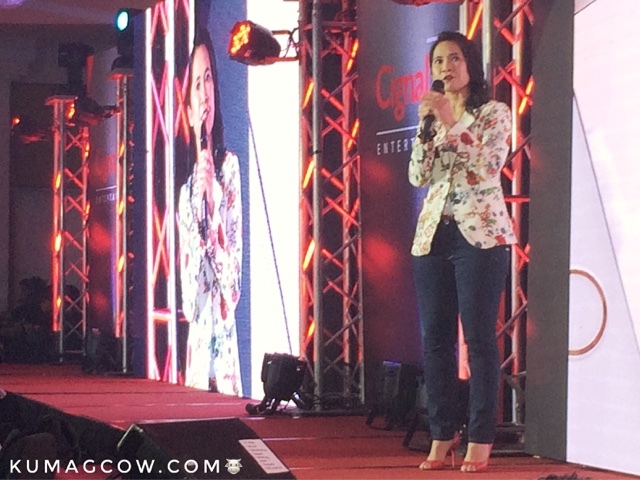 Ms. Jane Basas, CIGNAL TV President says "We have 1.8 Million Cignal subscribers and about 65.9 Million mobile subscribers with the Smart/PLDT group, we are taking up the challenge to bring you fresh and relevant content for Filipinos that will be available in different platforms from the small screens of your mobile phones to the huge screens of theaters and more. We are now going to be the one to deliver stories. We guarantee that all of it are of quality. Cignal cannot so this alone and we have worked with the amazing content creators to the Philippines to bring you the best. 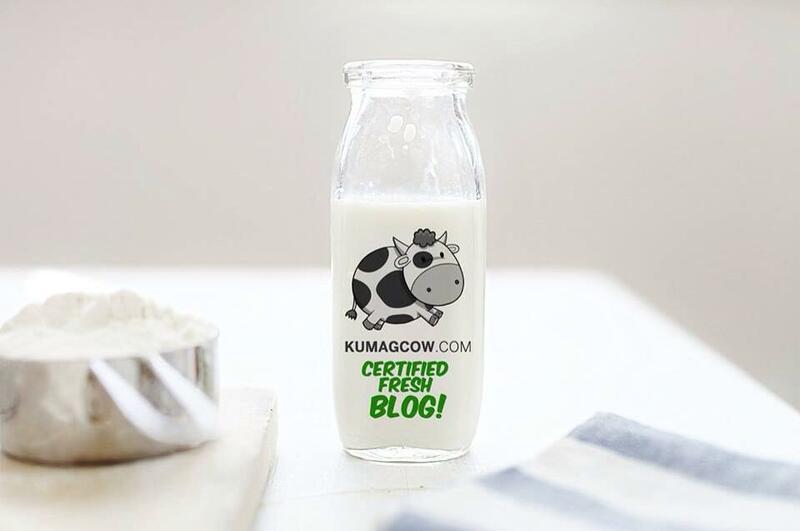 So if you want to also create content with us, we are open! We want to create and put it across all platforms to make it available in mobile and other channels. I am very humbled to be among these great people who have done so much in the industry." We were given a treat by Pinopela who recently won in Singapore for Best Acapella group. 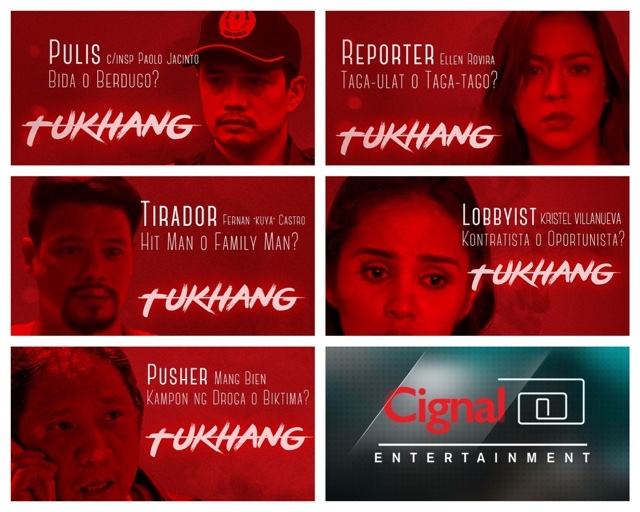 As for it's opening salvo, Cignal Entertainment will present "Tukhang" a mini series that talks about socio political and criminal justice set in a drug warzone and third world country like the Philippines. This will also be presented in 4 parts, starred by James Blanco, Karel Marquez, and is directed by Lawrence Fajardo. Not only that, they are also preparing to do other genres like "Tabi Po", Advocasine 1 and 2 plus the much awaited spinoff of the critically acclaimed movie Die Beautiful called Born Beautiful. 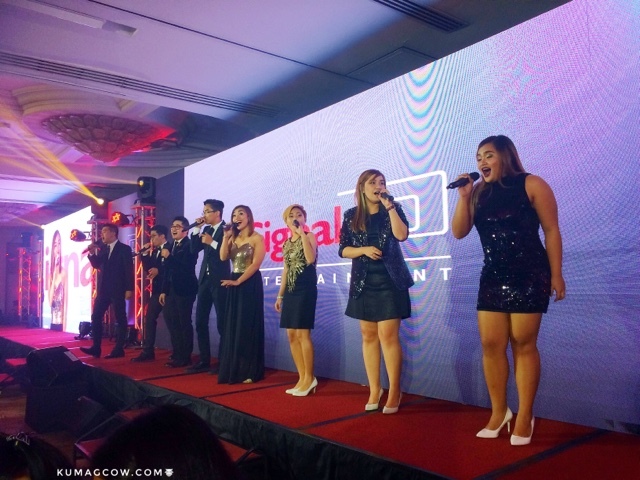 Cignal Entertainment also has continued to partner with top story tellers in the country like Sari Sari Network, Unitel, Idea First, Content Cows and Masque Valley Productions. They also are contiuing their search for the up and coming content creators, directors, producers, writers together in CineFilipino. It will be shown on July 22 in Colours, Sari Sari and Bloomberg TV Philippines, all on CIGNAL TV.